The Gawler Aquatic Centre was named the 2017 Watch Around Water Community Innovation winner at the recent 2017 SA Recreation, Parks and Leisure Conference. 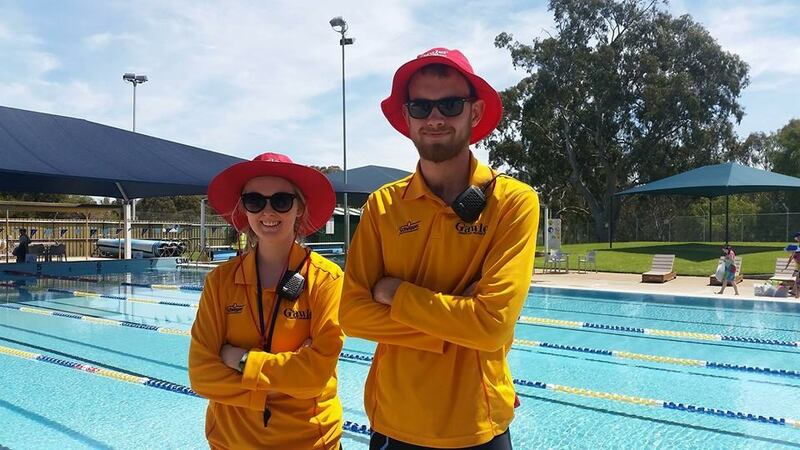 Watch Around Water is a leading national education and public awareness raising program, managed by Recreation SA, that addresses the supervision of young children at public swimming pools. The program assists aquatic staff to promote safe supervision practices and ensures public swimming pools are a safe venue for the community to participate in sport and recreation. More than 60 public and private pools in SA are accredited Watch Around Water Centre’s. Judges were impressed by Gawler Aquatic Centre’s innovation and creativity in delivering the safety program to improve community awareness. A successful social media campaign has helped to promote water safety principles to a wide audience, while additional signage targeting supervision of young people at the Centre was viewed by more than 50,00 patrons throughout the year. The Mayor Karen Redman was able to attend the awards ceremony and accept the award on behalf of the Centre. 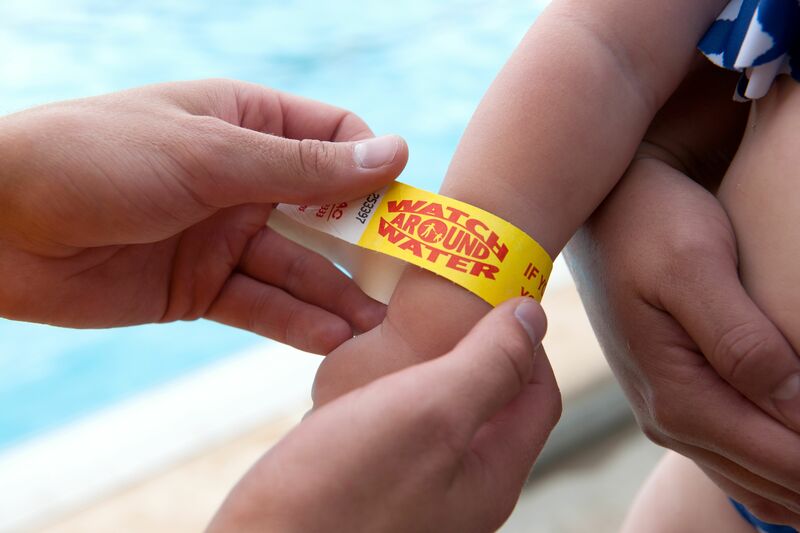 Watch Around Water is an education and public awareness raising program that addresses the supervision of young children at public swimming pools. The program assists aquatic staff to promote safe supervision practices and provides a safe venue for the community to participate in sport and recreation. The program was developed by the aquatics industry and is based on the premise that it is unrealistic to expect lifeguards to provide the constant and close supervision required for each young child at the pool at all times. Although lifeguards should always be present, the responsibility of supervision of children is shared between lifeguards and parents or responsible carers. Provide a safe aquatic venue for the community. Depending on the location and layout of your water area the Watch Around Water message is best communicated through signage. This may be permanent or removable depending on your location. Watch Around Water was started in 2004 in Western Australia following a spate of tragic drowning deaths involving young children at public swimming pools. "Competent lifeguards acting responsibly should provide an important safety feature, but they are not intended to, and cannot be expected to replace the close supervision of parents which is required for many children. Public awareness needs to ensure that adults in the community understand that supervision of children in the water must be direct, competent and alert." There was also a growing concern amongst the Western Australian aquatics industry regarding the levels of parental supervision of young children at public swimming pools. At the time many centres were promoting safe supervision policies and messages, however it was acknowledged that an industry wide program was needed to promote a consistent message regarding supervision and make all venues safer. In 2006 the program was activated at The City of Unley Swimming Centre, with a few of the larger local government operated facilities following suit in 2007. In 2014 the program attracted major sponsorship through Clubs SA which allowed for a project officer to be employed on 1 day a week to develop the program and attract an additional 17 swimming centres to adopt the program. In 2015 the program has gained support from Hon Tony Piccolo, Minister for Emergency Services, plus a new partnership with Local Government Association of SA will see a sponsorship deal allowing new Councils to sign their swimming pools up to the program at a discounted price. In 2016 a Code of Practice for Public Swimming Pools in South Australia was released with Watch Around Water a minimum recommendation. To read more about the Code of Practice, please click here.